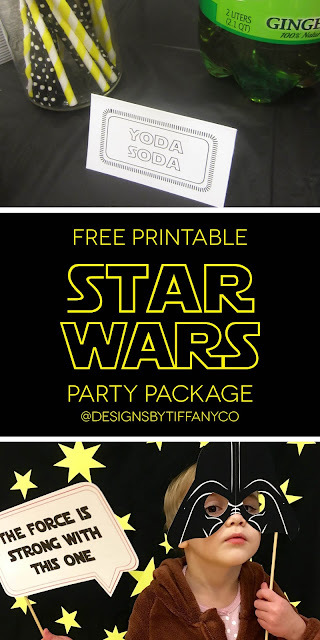 I threw a Star Wars party for my husband’s 30th birthday last year and made these prints for it. (Link to the party can be found here.) Everyone had a blast and I feel they would be just as appropriate for May the Fourth! Even if you just use the food cards, people love reading clever food cards.